A few weeks ago I went to Salt Lake City, Utah and got to spend time with my friend Cindy Schuster. 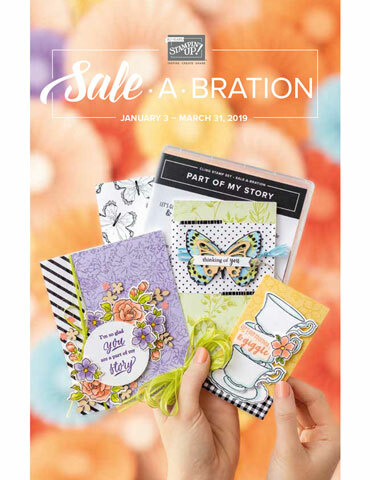 Among many things we had planned that week, two of our goals were to teach me to use Stampin' Blends and the Stamperatus! 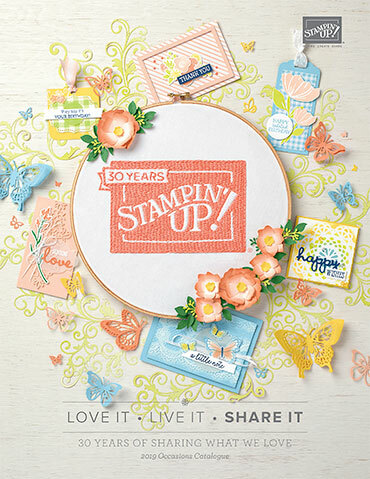 I am happy to say that we achieved that and as you would have guessed fell in love with both of these new products from Stampin' Up!©. I colored this flower at Cindy's house, following her amazing tips that she taught me! 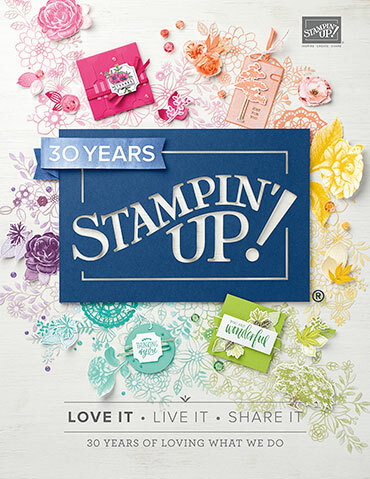 Thank-you Cindy for teaching me all about Stampin' Blends! As you may know, I blog each Monday with the Global Design Challenge as a member of their elite design team. For some reason I had thought that this post was scheduled and ready to go! I realized last night that I was wrong! 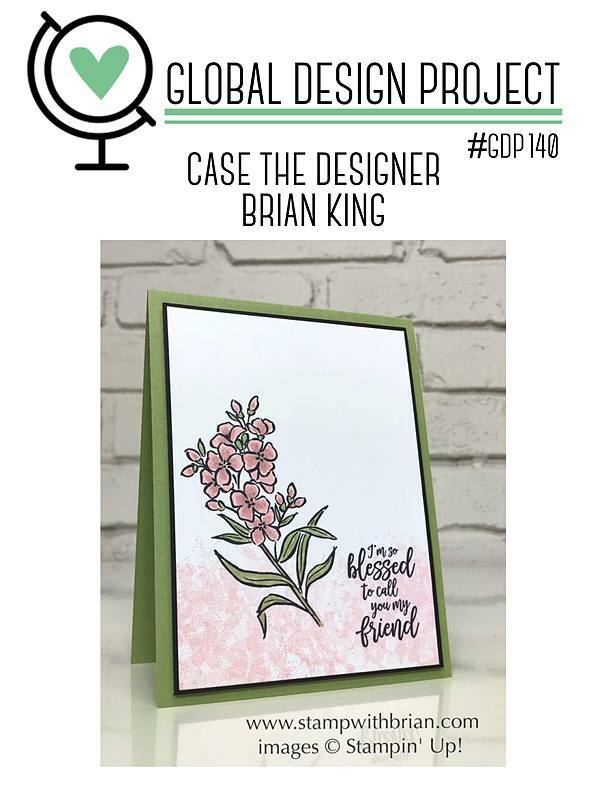 I will be posting this card to the GDP site as a participant this week. Did you know that you can participate too! 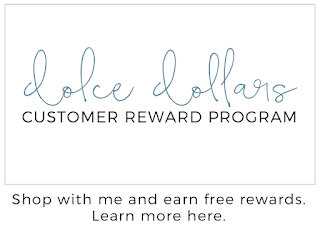 Click over to learn more! Lean more about this tutorial reward program HERE. 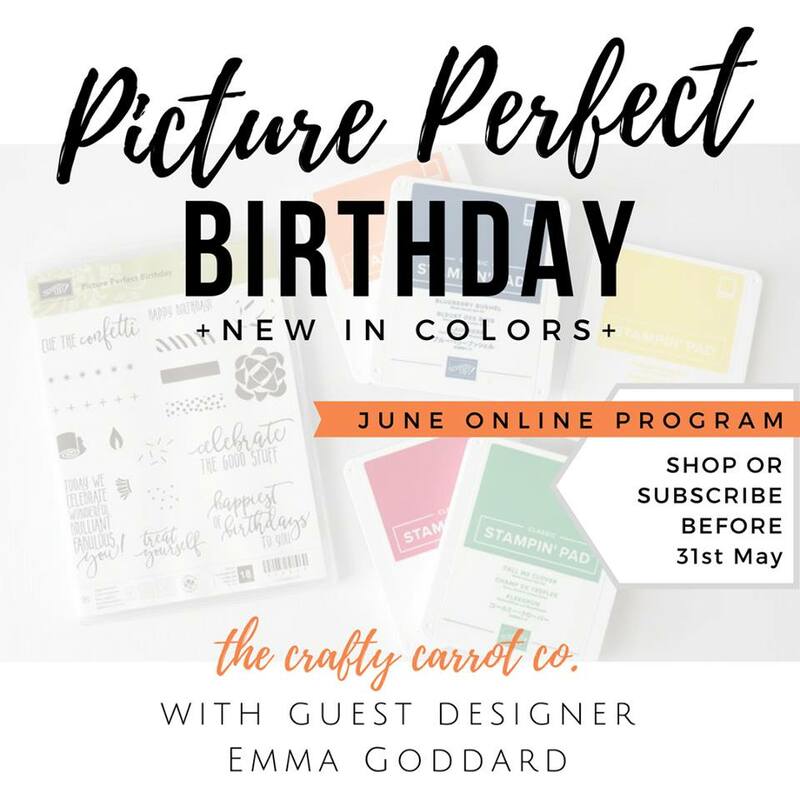 Your card is gorgeous, Krista (as expected). 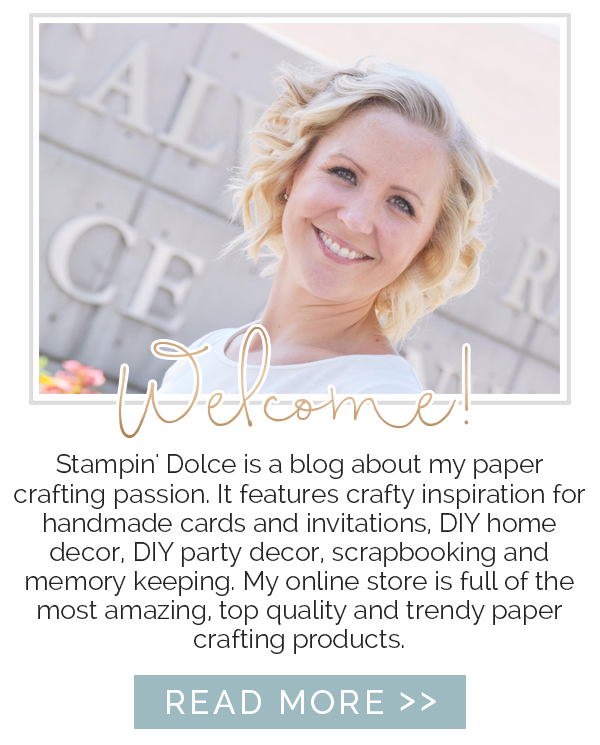 I love that you are playing with (and mastering) the Stampin' Blends. <3 Thanks for playing along with my CASE the Designer at GDP this week.